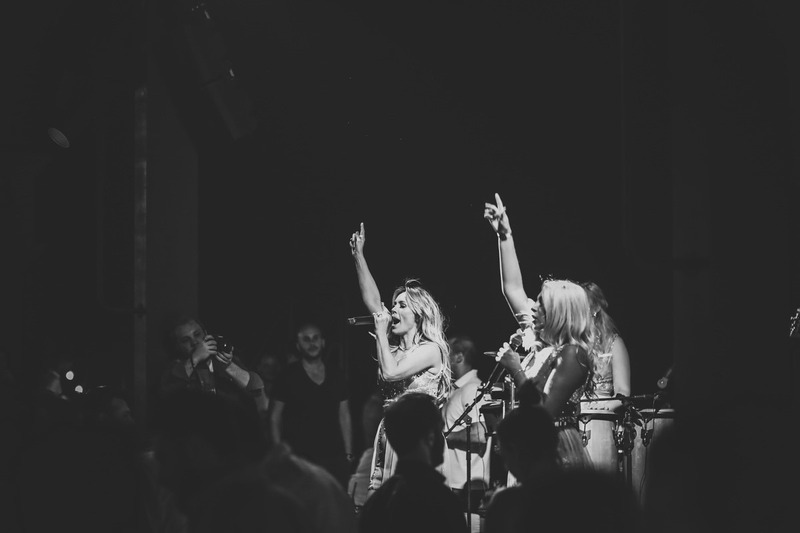 Luxury party band iPop are available from a 5 to 12 piece band. Their cool, modern line-up options include additional vocalists, brass, violin, percussion, dancers, & DJ. Spectacular on stage, iPop’s theatrical extravagance, infectious energy, and vibrant performances will bring your event to life. Where cool meets quality. 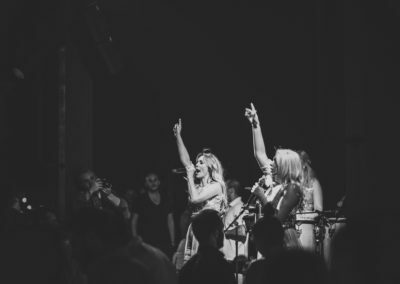 iPop bring a whole new meaning to luxury event entertainment.